Just enter your email, name and receive the free download in your Inbox. SECURE & CONFIDENTIAL Your email address will NEVER be rented, traded or sold. WE GUARANTEE YOUR CONFIDENTIALITY. We hate spam as much as you do. Do you know why you see this page? LUCK! 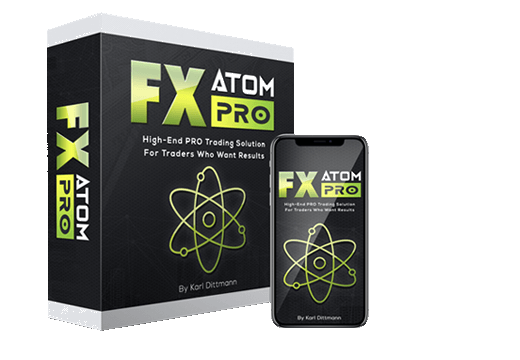 You are one of the lucky traders who has a chance to get our highly reputable trading software for a "fraction of a fraction" of our retail price! 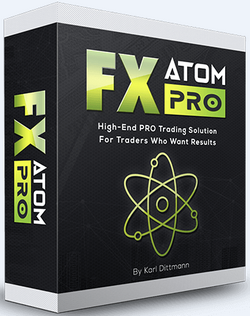 We are only going to sell a certain amount of copies of our FX-Agency Advisor 3 at this price. We want to build awareness of all the hard work our company has put in to maintain its solid reputation. Hundreds of people from all over the world are using our trading software’s. 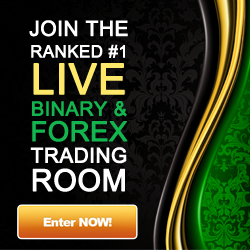 No other forex author or company offers what we do. When you talk FXA Trade, the first thing that comes to traders mind is "quality"! At first glance of our systems, you will know your dealing with a legit company. Look below. This is what you will see as soon as you load our included template. Look at the top left of the screen. That is the section you have to watch closely. You can even disable that if you want but its strongly recommended that you don’t. Look at it and say its not one of a kind! A perfect opportunity. A FRESH red arrow has formed and price has hit the "SELL LEVEL". At this point one should have SOLD. Its very simple to tell if a arrow is fresh. The arrow must be right underneath the current candle. Look at it closely and you will see this. Another simple way of determining a tradable and non-tradable opportunity is observing the distance between the Get Ready Level and the Sell/Buy Level. When its narrow, it means that your stop close to your entry and you can get stopped out too easily. You would not have "room to breathe", you can put it that way. The FX-Agency Advisor 3 gives 5 take profit levels! Simply activate the targets by setting the input to "TRUE" and you will activate the targets which will automatically display for you. These are highly accurate and some of the best traders in the world use exists based on the formula of our target levels. You will see once you try it. That price reacts very well on our levels. 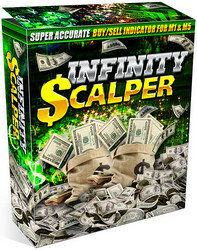 Can this system be used for scalping? YES ABSOLUTELY, in fact the Advisor 3 has built in tools to help you trade with the maxmimum success on your scalp trades. It has a integrated BIAS system, which will enable the software to only display signals that flow with the trend. What is the best time frame to use? All time frames are profitable. Higher time frames will give you higher profits and lower time frames will give you lower profits but ALL time frames can be used with this system. Will you guys update me on the system? Yes, you will be notified for updates and we will provide you with them. FREE! 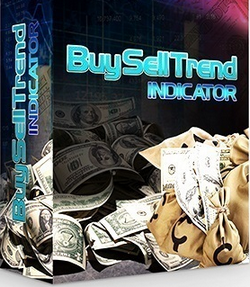 My name is Josh, I had no idea that a forex indicator could be so dynamic and powerful. This does practically everything possible. Targets, Stop-Losses multiple targets, and stops! I was looking for something like this since I started 7 years ago. 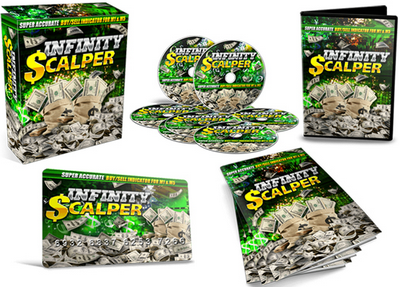 For all of your guys who like scalping or long term trading, this system will amaze you. I used this on as low as a M5 chart in the direction of the trend and I once managed to make 300 pips looking at a M5 chart. I had never been able to do this before. This system can fit any trading lifestyle and any trader can benefit from it.